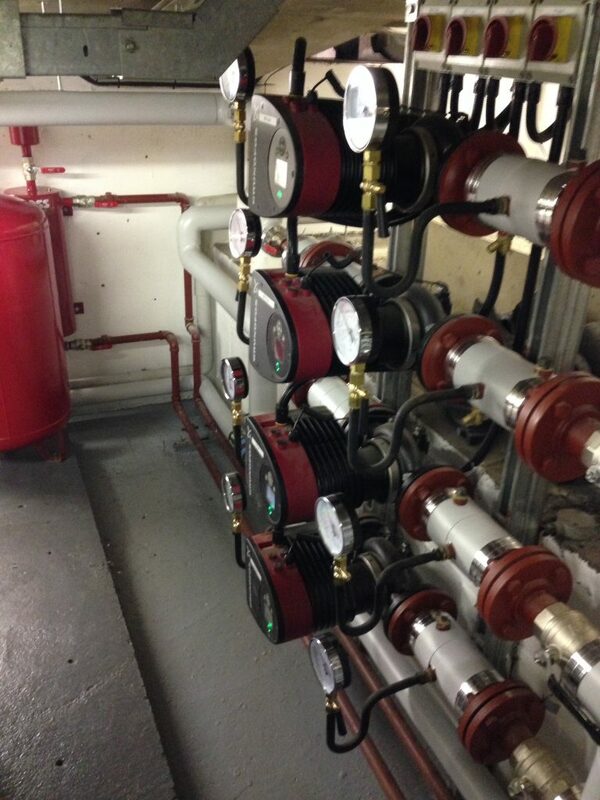 Plantroom refurbishment to a 4-storey office block in Queens Square Bristol. 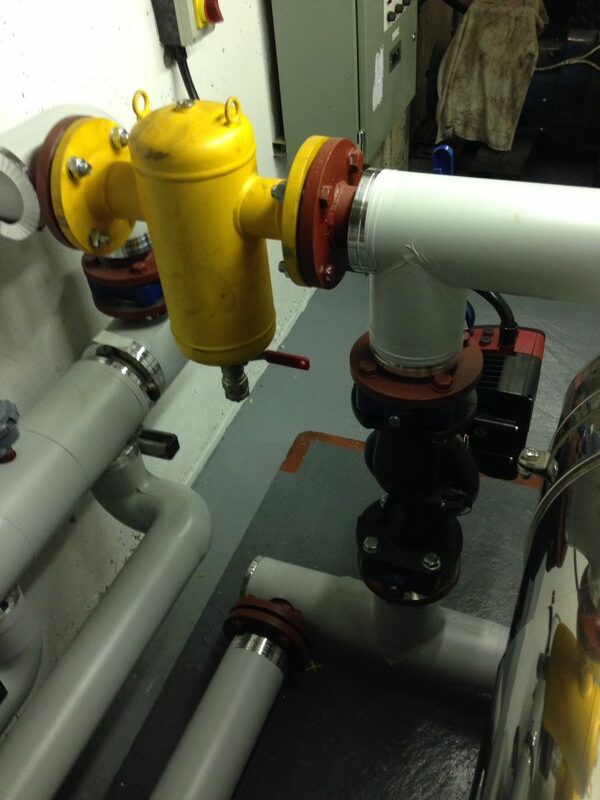 Removal of 2 no. 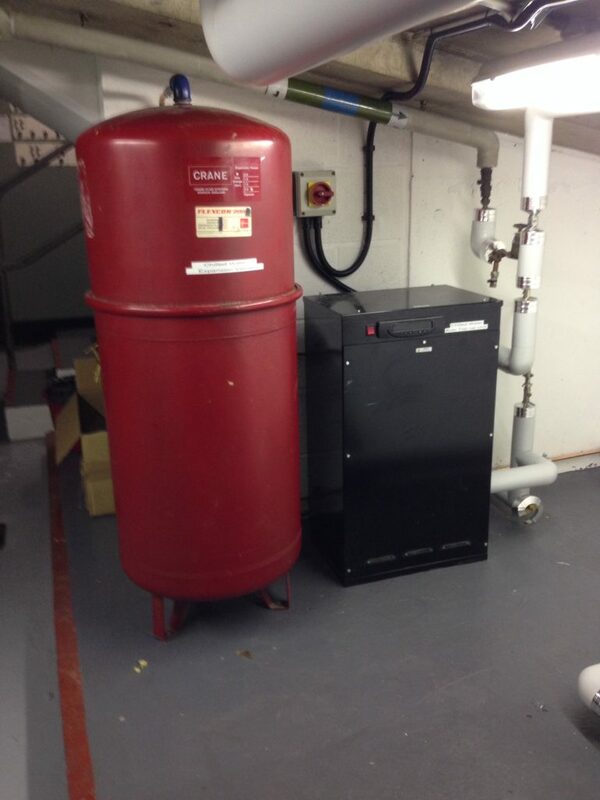 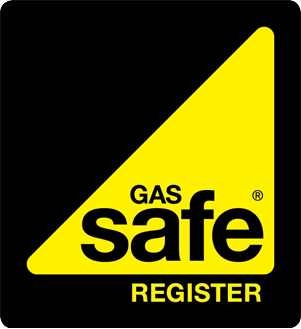 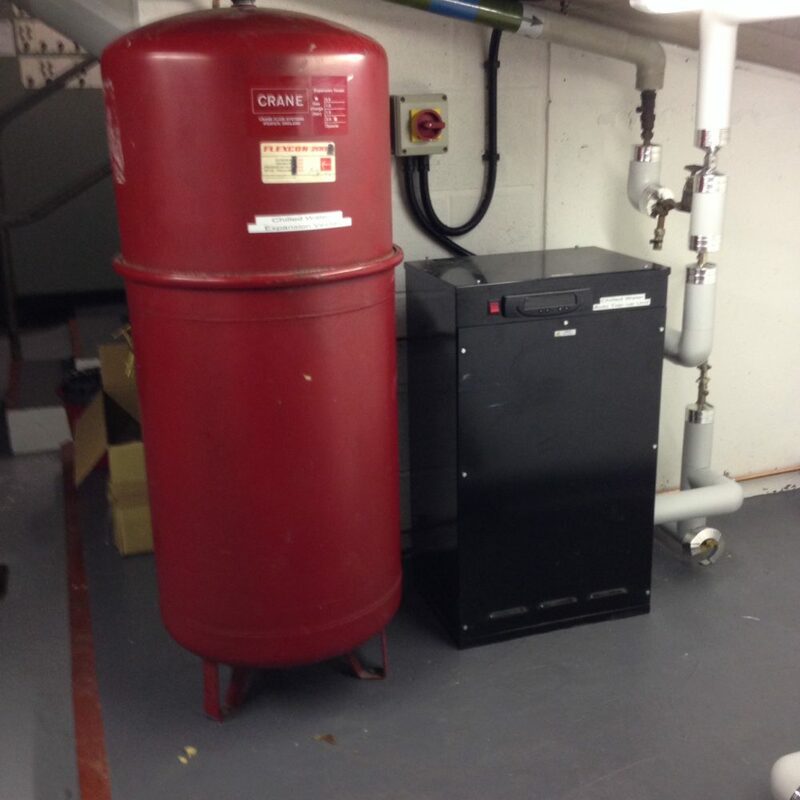 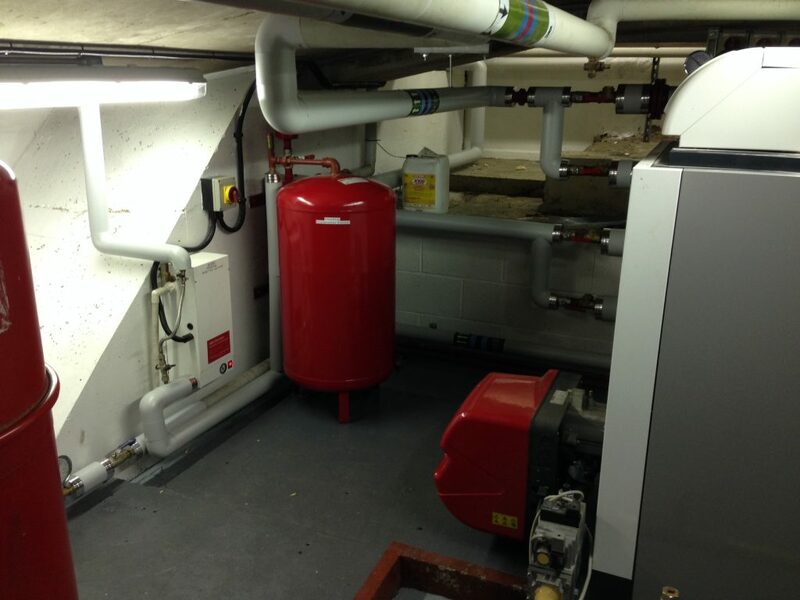 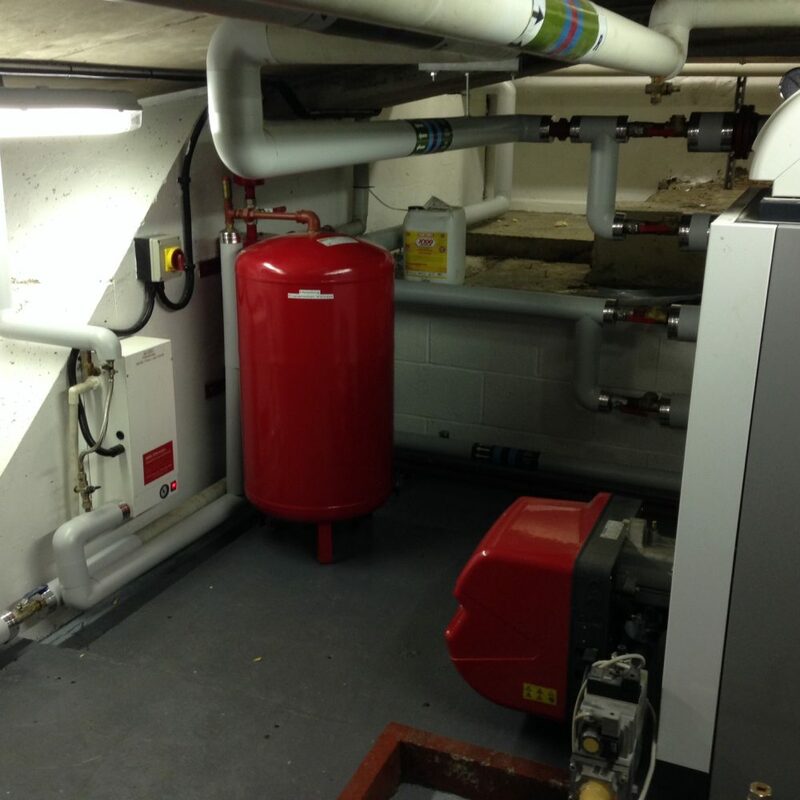 non-functioning Hoval atmospheric gas boilers and replacement with a new Potterton NXR3i 330kw complete with Riello gas burner. 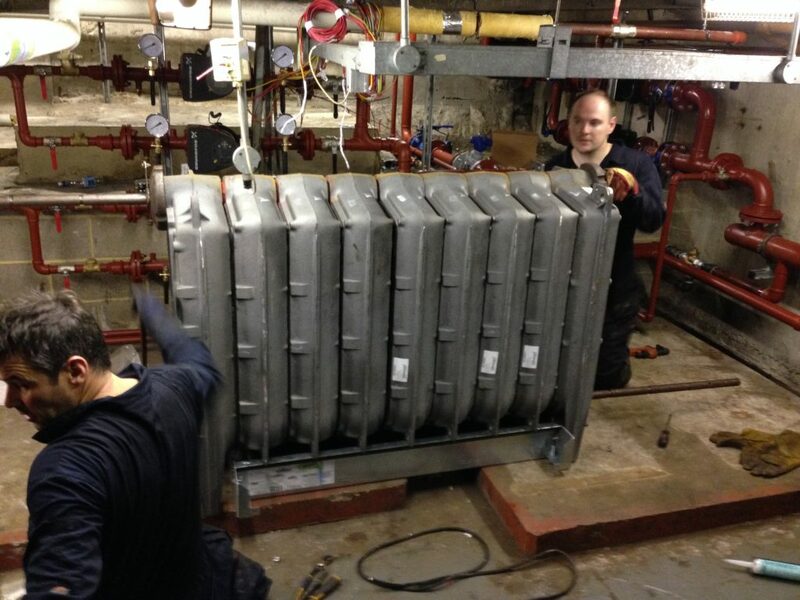 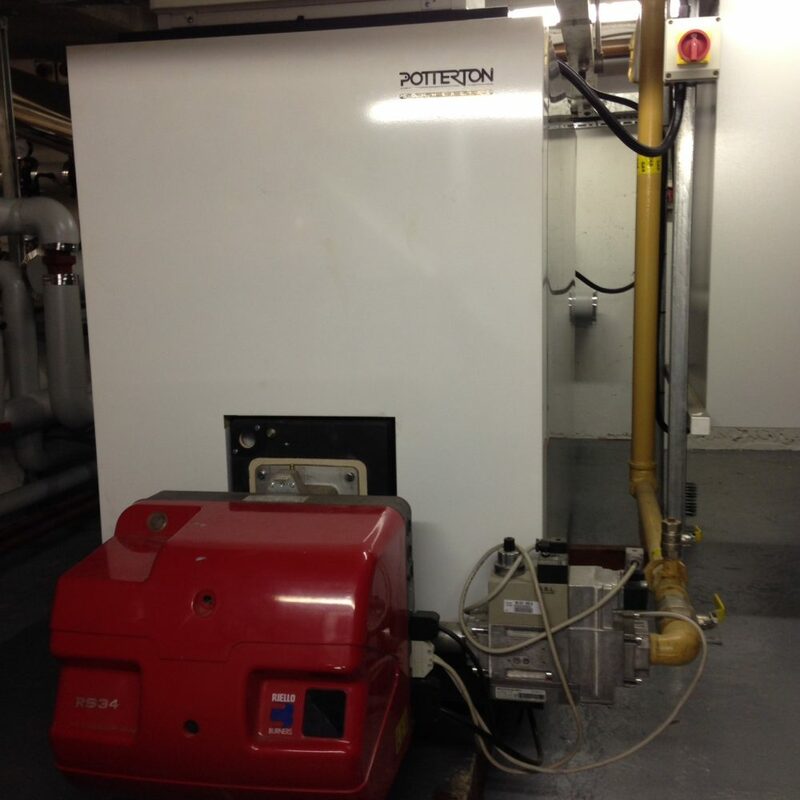 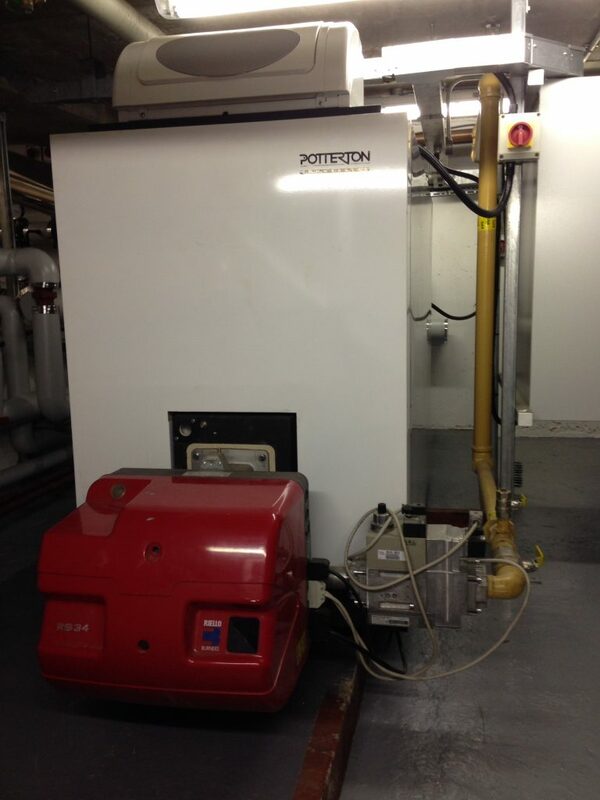 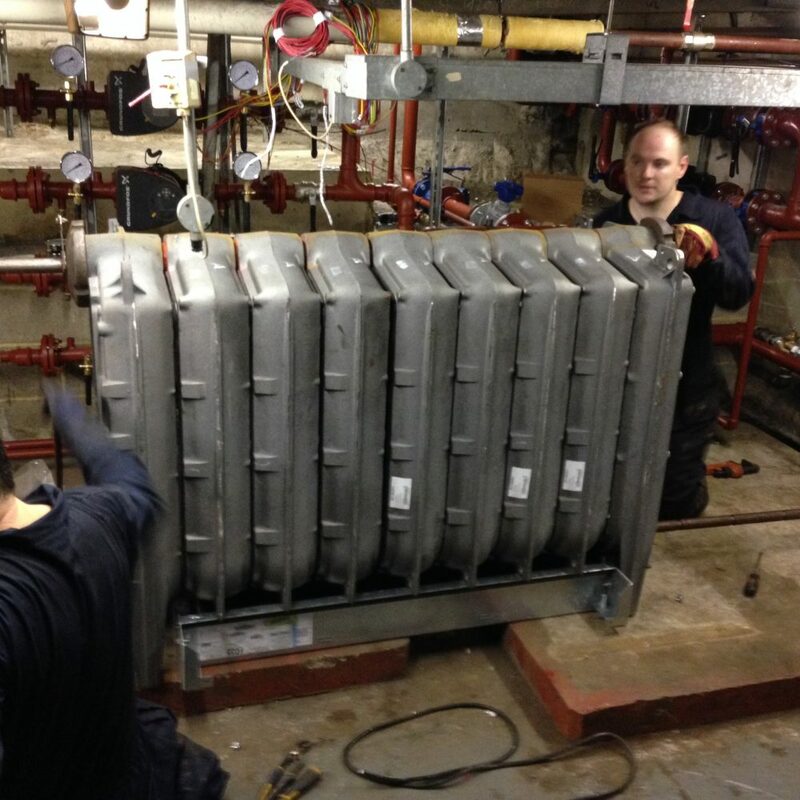 Potterton boiler delivered in sections and assembled on-site due to size and weight. 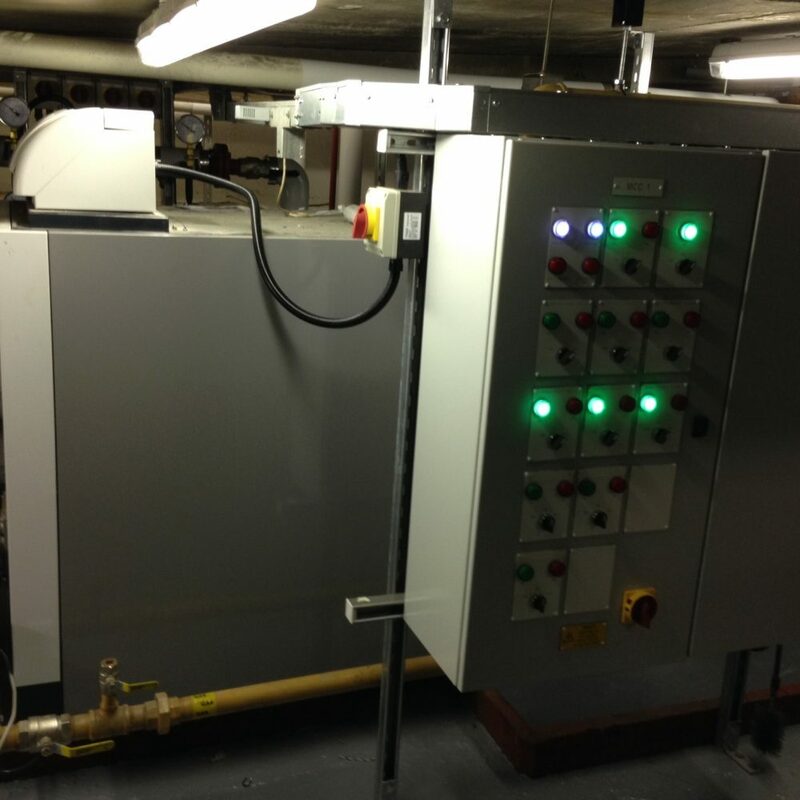 Plant room upgrade included new 4” (100mm) and 3” (76mm) diameter welded steel heating pipework complete with 6 new Grundfos Magna3 inverter pumps, new Armstrong automatic pressurisation unit, dosing pot and Spirocross DN100 Loe Loss Header. 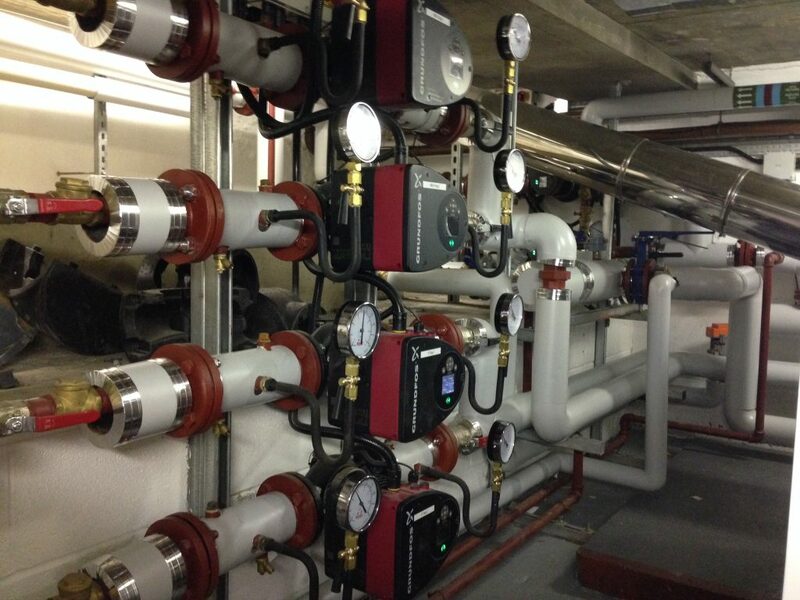 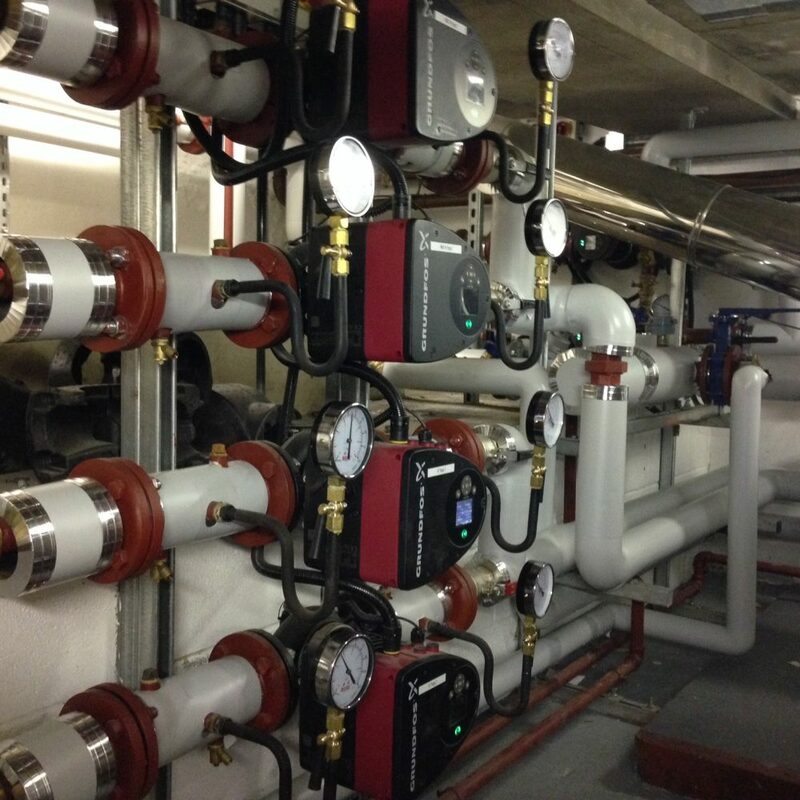 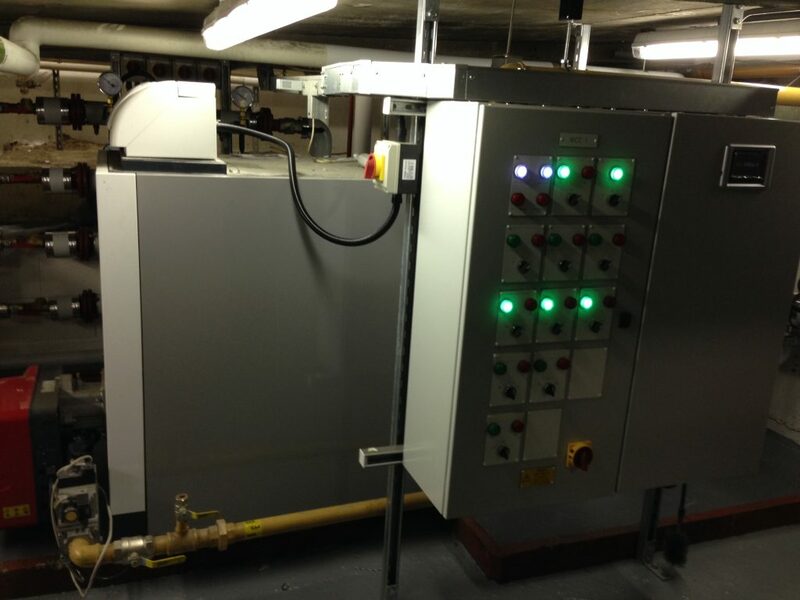 Plant room controlled by new TREND BMS digital system installed by EWA Controls from Isleworth Middlesex. 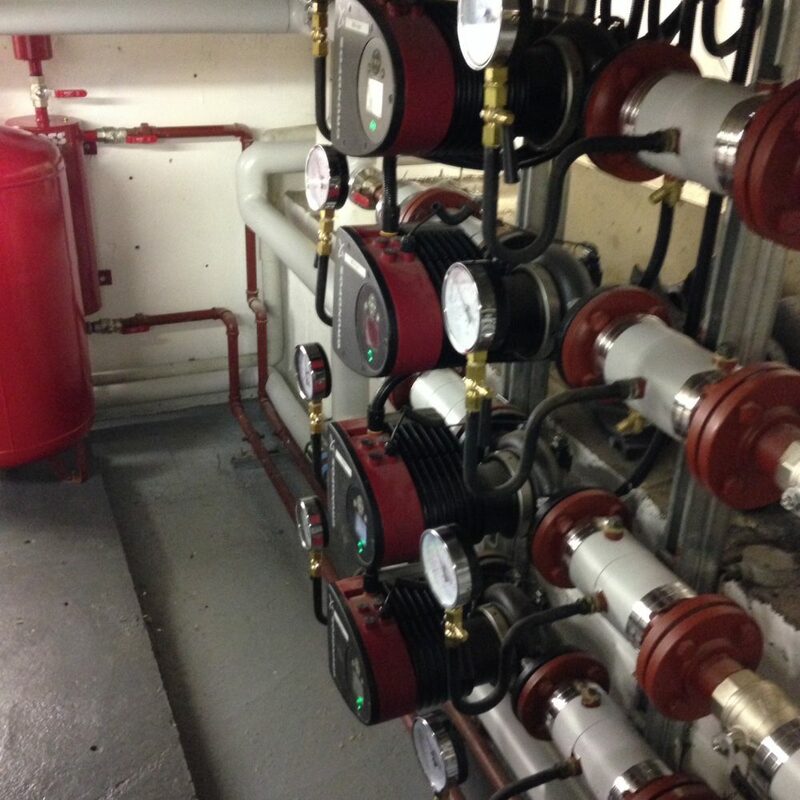 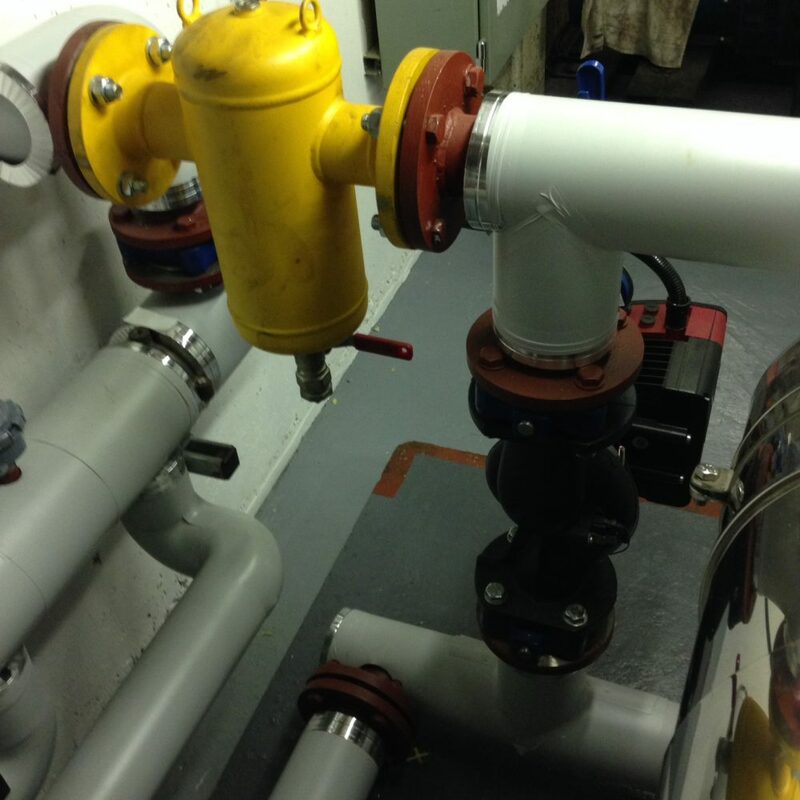 On completion of works all pipework lagged with foil faced lagging complete with Isogenopak jacketing to give smooth white finish and plant room walls, ceiling and floor redecorated.